Motiv: Reside in the city - an expensive affair. Rental apartments and condos in Bonn. GERMANY, BONN - APRIL 08: Reside in the city - an expensive affair! Symbol photo on the topics housing policy, housing construction, property companys, housing market, rented apartment, rent increase, rental fee, social housing, real estate, etc. 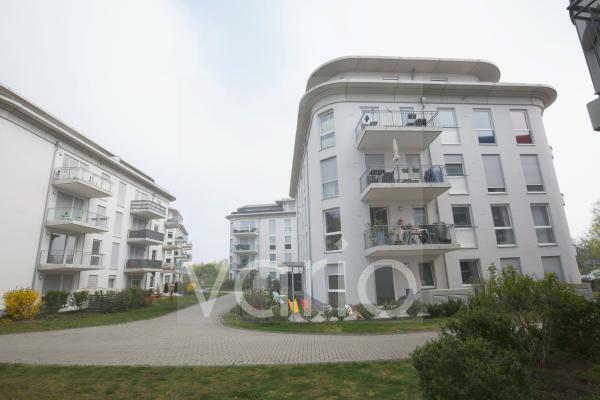 Rental apartments and condos in Bonn.